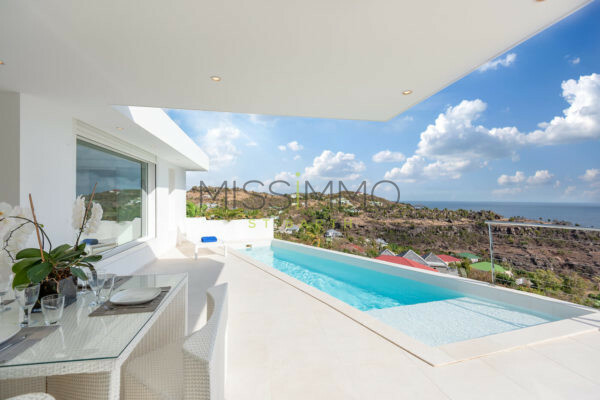 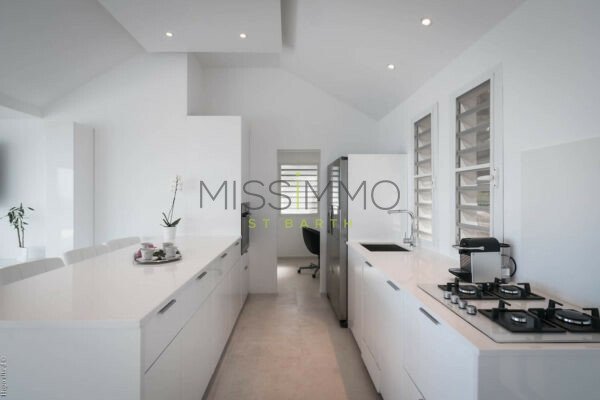 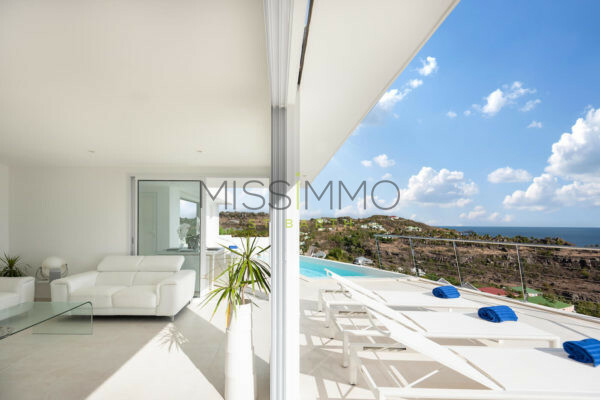 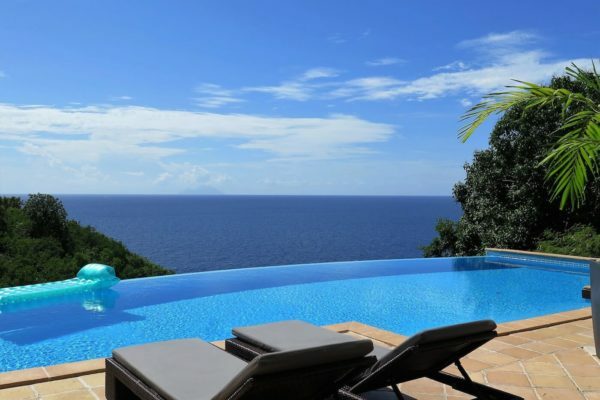 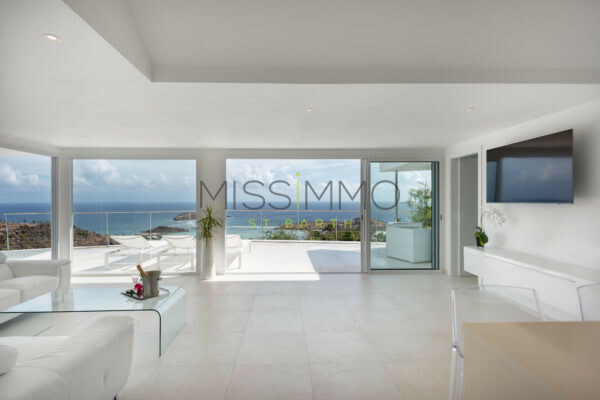 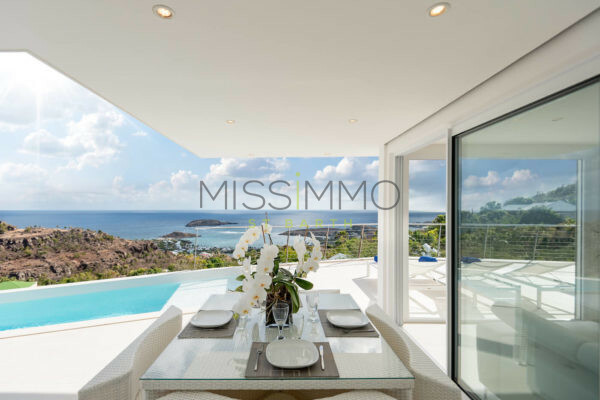 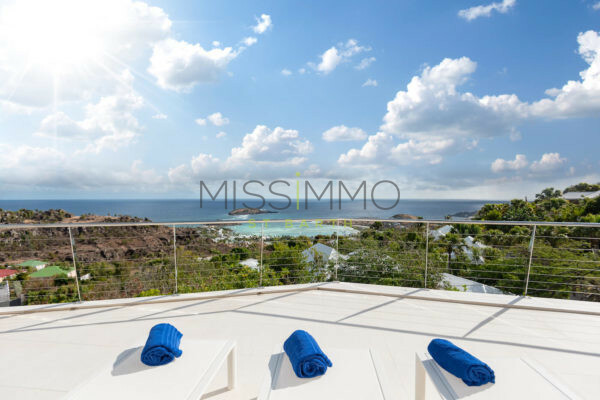 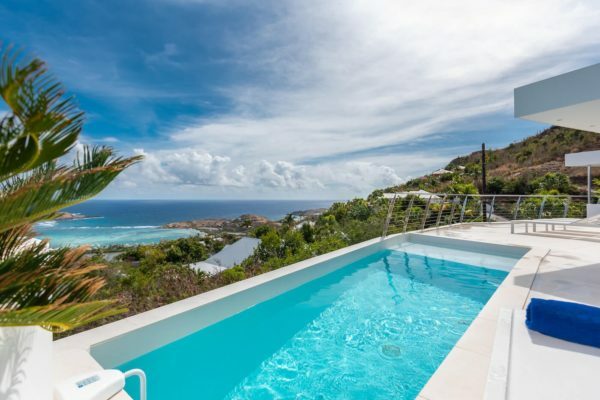 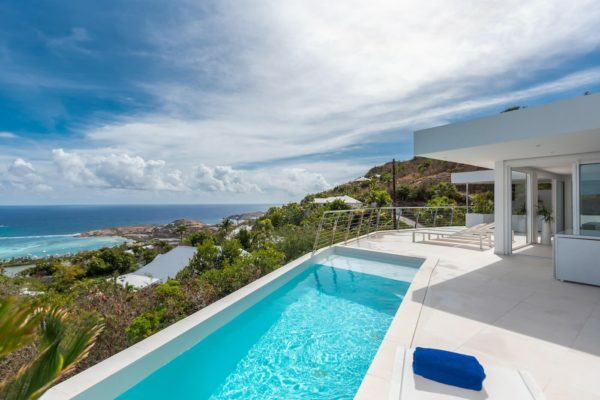 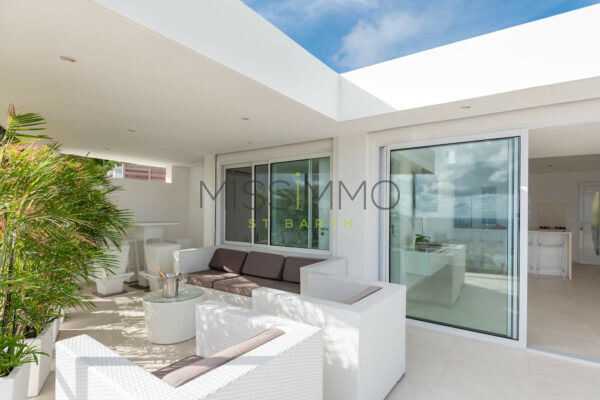 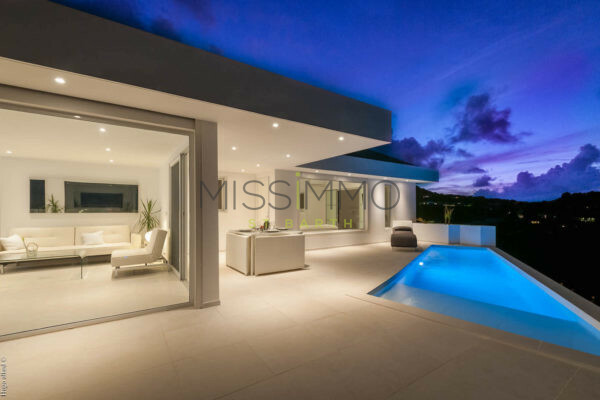 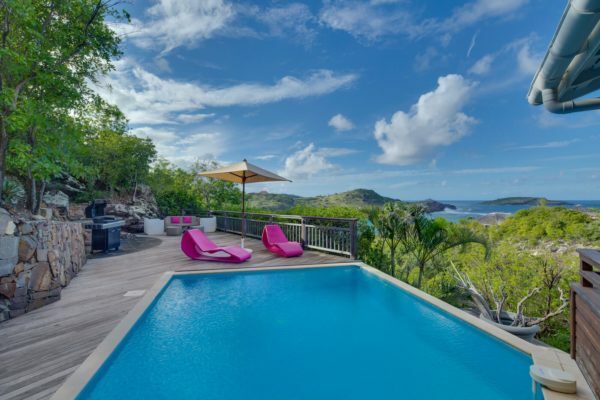 Located in the heights of Vitet, newly built and modern, the property offers a superb sea view and tortue islet. 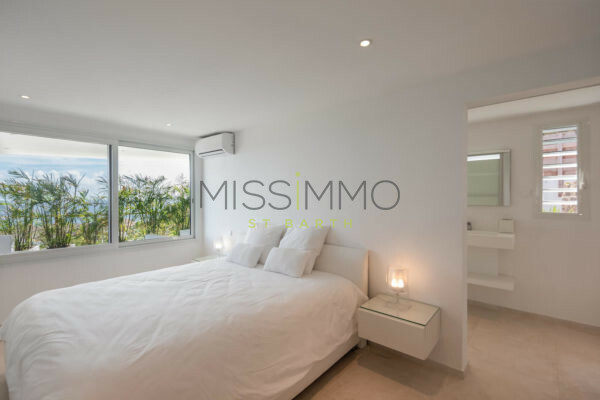 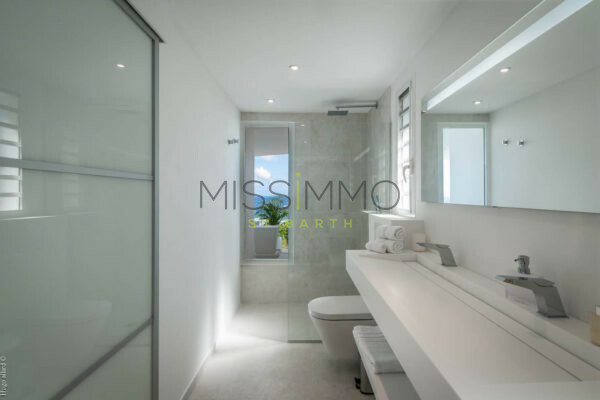 Two equal-size bedrooms both with a great sea view and en-suite. 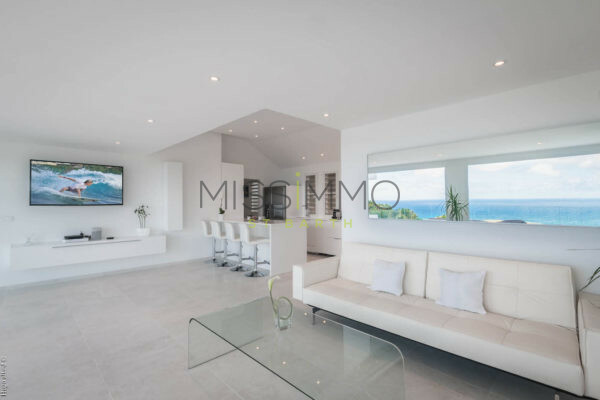 TV – Apple TV – HiFi – Phone. 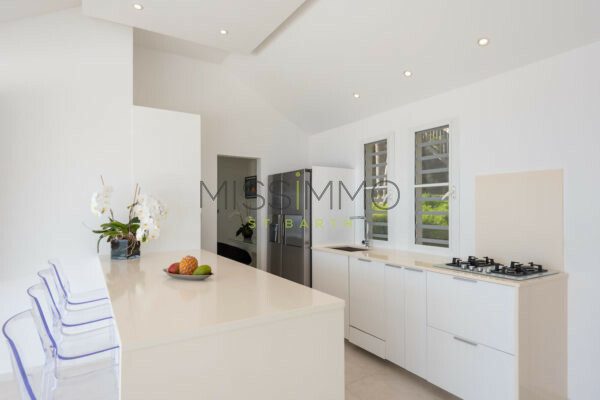 Equipped for 4 guests: Fridge – Freezer – Oven – Cooktop – Dishwasher – Microwave – Coffee Machine (Regular & Espresso) – Toaster – Blender – Kettle – Juicer – Ice Machine. 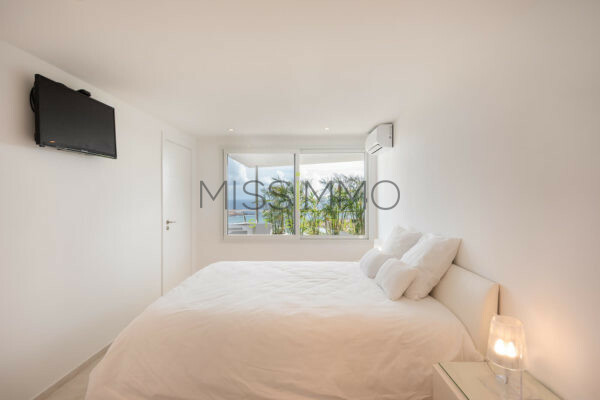 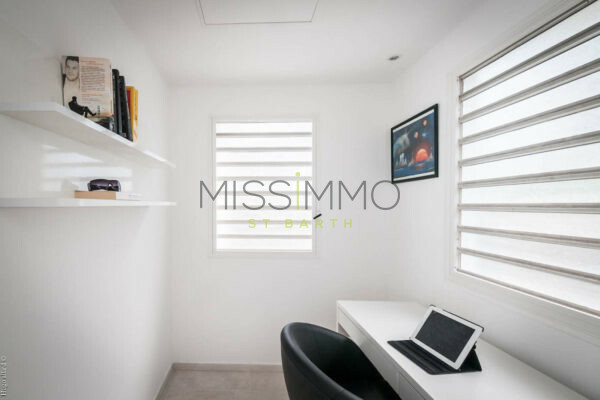 Air conditioning – Euro King Size Bed – TV – Apple TV – Safe – Sound System – Bathroom with shower. 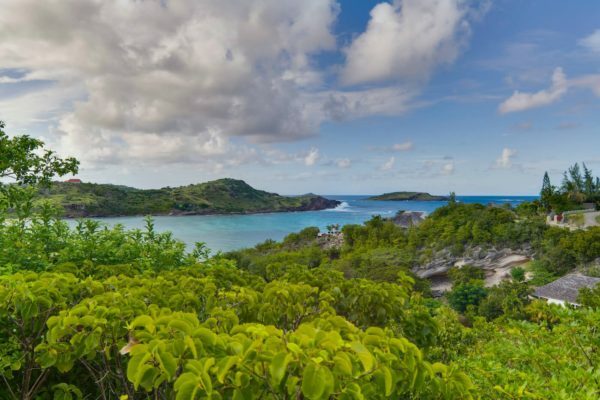 The Guanahani Hotel, gives access onto this small - public - beach, which has a good feeling of privacy and plenty of charm. 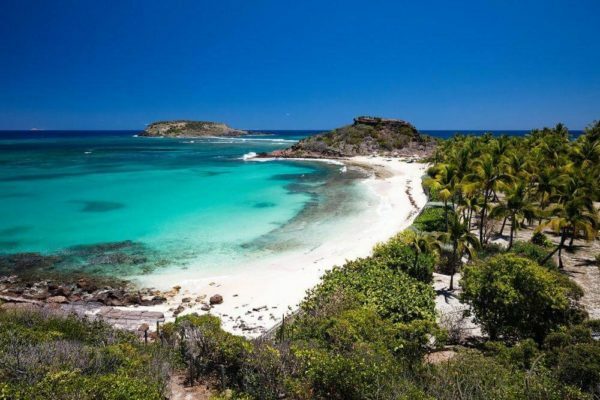 Furthermore the excellent service of the restaurant & Spa walking distance to Marechal, this beautiful beach is backed by coconut trees and is a well-kept secret.